iTunes is a pretty excellent software tool to manage music. However, the transfer feature is only developed for Apple devices users. Android device users can’t use it to transfer music from iTunes Library to any Android device. And it has become the headache for people who switch iPhone to Android Phone. Never mind, now with iMusic, you can get iTunes music to Android easily. Part 3(Extra Bonus).Google Play Music VS iTunes Store, which one is better? Play Music Google’s answer to iTunes. It is a brilliant app that features an interactive user interface which is easy to use and navigate through. Play Music allows you to stream music online, buy music, play songs available on your phone, and play the radio as well! Add a payment method to your Google account from the Google Play Store. To do so, simply go to ‘My Account’ in Play Store. Here, tap on ‘Add payment method’ and enter your credentials. Go to the ‘Music’ section in the Play Store. This is where you will be searching for, and buying music. 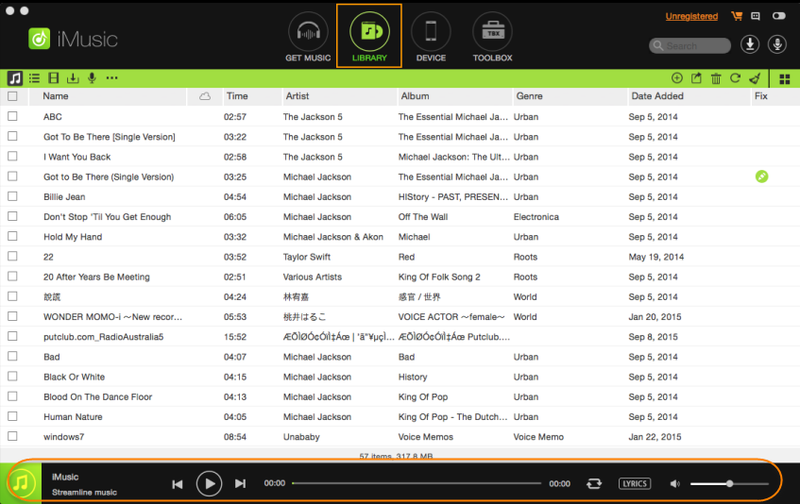 In the ‘Music’ section, you will have different tabs available for Genres, Top Albums, New Releases, and Top Songs. Swipe left or right to browse through these tabs. You can search for music here. You can even search for a specific song or artist via the Search tool (Magnifying glass). Once you have found an album, song, or artist of your choice, tap on it to select. Now, you will be able to see the price for an individual song, simply tap on the price to purchase the song. A payment window will open asking you to select your payment method. Once you’ve selected the appropriate payment method, tap ‘Buy’ to purchase the song. Open Google Play Music now to find the songs that you have purchased. They will be available online in the Google cloud right now. You can make them available offline by selecting an album or song and tapping ‘Download’ on the top. Amazon MP3 is another magnificent app for browsing through, and purchasing music on Android smartphones. With the app, you can look through Amazon’s vast collection of music albums to find the type of music that suits you the most. Download ‘Amazon Music’ from the Google Play Store. If you don’t have one already, sign up for an Amazon account. 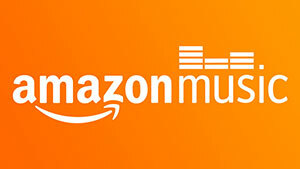 Open the Amazon Music app and sign into your Amazon account. Browse through the Amazon Music Store to look for popular albums, artists, and songs or you can directly search for a song (or album) via the search option (magnifying glass). Once you have found music that interests you, tap on the album or song to view further details such as price. Now, simply tap on the price to purchase the song that you want to buy. To find your purchased songs, tap on the ☰ button available on the top left hand side of the app. Here, browse to ‘Your Library’ to list down all the songs available in your collection. To make a song available for offline listening, tap on the ⋮ button (menu) next to the song or album you want to download. Select ‘Download’ and the song will be made available on your phone’s storage. A digital music service that provides you with an enormous database of music files that are all available for high quality playback. From within the app, you can look for your favorite music, create playlists, and even download the songs for later listening! Download the Spotify app on your Android smartphone (via the Google Play Store). Now, create a Spotify account (or upgrade an existing account) to Spotify Premium. 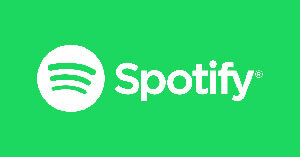 This will allow you to download music from Spotify’s database to your smartphone. To get the premium account, tap on ‘Premium’ found in the upper right of the app. Follow the on-screen procedure to get the premium account. Browse through the music available on Spotify and create a playlist of your favorite songs. 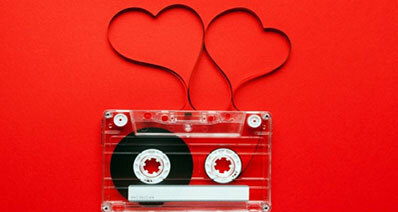 To download music, go to the Library page and select the song, album, or playlist that you wish to download. Here, tap on ‘Available offline’ to download the song on your Android smartphone. Pandora is a music streaming and recommendation app that can sense the type of music that you need. It is an incredibly powerful app that you can use to browse through popular music available in the market today. What’s more is that the app will automatically customize future recommendations according to the music you stream and download! Download the Pandora Radio app available on the Google Play Store. Look for the song, album, or artist that you are searching for via the browse option. You may even use the search option to look for a specific song. Tap on the album or song that you wish to download for viewing more details such as price. Here, tap on the ‘Shopping Cart’ icon to initiate the buying process. Now, you will be asked to register an account with your payment details (such as credit card credentials) for purchasing the song. Follow the on-screen procedure to purchase the song. You can now endlessly stream the song or even download it for offline use! According to Wikipedia, Saavn has a collection of over 7 million songs. 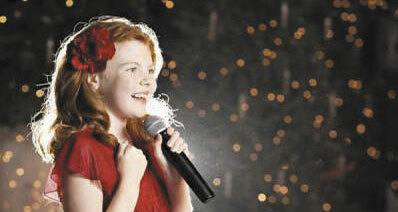 Saavn is the official distributor of English and Hindi songs in over 200 countries. From within the Saavn app, you can stream music, create a playlist of your favorite songs, or even download them for offline use! Download the Saavn app from the Google Play Store. From within the account, sign up for a Saavn Pro account (or upgrade to Pro if you already have an existing account). You will be asked to pay an amount of $3.99 per month for the subscription to Saavn Pro. Sign in to the app with your Saavn Pro account. Browse through the huge database of music files that Saavn has to offer to find music that you love. Once you have found an album or song that you wish to download on your Android smartphone, tap on the ‘Cloud’ button next to it (an option for downloading the song). This will make the song available on your smartphone’s storage for offline listening. Neat, beautiful interface that is very easy to understand and use for even the most novice of users. Browse through the top collections from a variety of different genres to find music that appeals to you. Stream music directly from within the app to listen to songs before you download them. 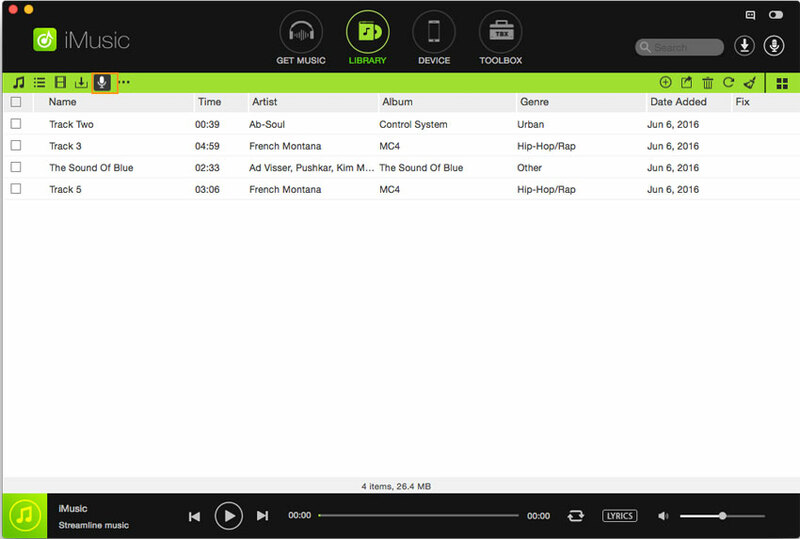 Create playlists of your favorite music in the app to make the best songs easily accessible and available to you. Transfer music from your Android smartphone to your computer system or vice versa to synchronize your music collection across all devices. Organize your music collection by sorting it according to albums, artists, or even your personal preferences. Step 1: Install and launch the audio recorder. 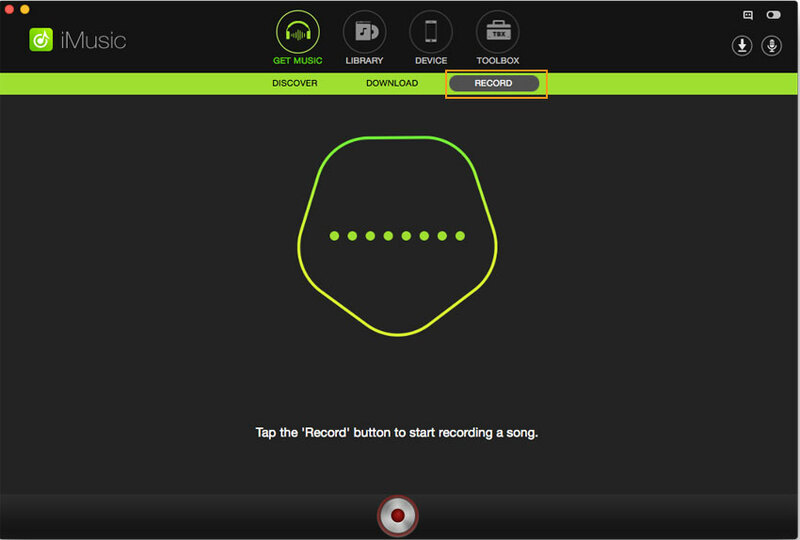 Then click the "Record" button on the top of the main interface and click the red button to get ready for recording. Step 2: Now go to find your favorite music you want for Android and play the music. This audio recorder will detect the music and start recording music for Android devices. It can automatically filter ads and split tracks fro batch downloading. Part 3(Extra Bonus). Google Play Music vs. iTunes Store, which one is better? As mentioned, Google Play Music is among the many online music providers that have gained prominence among smartphone users all over the world. In line with this, we cannot rule out the iTunes Store from the picture, as it is also one of the major players in the music providing industry. iTunes is a media management software created by Apple, Inc. This software works on both the Mac and Windows operating systems and is used by many to manage their audio and video files. The iTunes Store, on the other hand, (originally the iTunes Music Store) is a software-based online digital media store. The rivalry between Google Play Music and the iTunes Store is apparent to millions of consumers around the globe. Both, as mentioned above, are major players in the music providing industry – at the top of it, no less. So when one has to choose between the two best stores available, which one would you rather use? Let us try to break down their differences to see which store is the best. As of date, Apple continues to provide the biggest catalog of music offerings, having more than 28 million songs available for purchase, according to its market research. Google, on the other hand, offers a less specific number regarding the size of its catalog, only stating that they currently have millions of songs available, though it has been speculated that the company trails far behind Apple. Prices for both Google Play Music and the iTunes Store for current releases are the same, offering $10.99 for an album and $1.29 for a single. Older ones are a different story, though, as there is a considerable variation in their pricing. For instance, Google Play Music offers a very good marketing strategy. The said music store gives away one free song every day, which seems to be a very attractive option for consumers. Apple has pioneered the music store industry with the iTunes Store when they launched iTunes with the amount of items they offer in their catalog, which no other music store could match up to. The current version of iTunes has been looking bleak, though, as it still basically follows the format of the very first iTunes Store released. Bono even commented on its appearance and told Steve Jobs that the iTunes Store looks like a spreadsheet. Putting appearances aside, the exclusivity of iTunes also tends to frustrate most users as they are limited only to Apple products and services. This seems to be an irony, given that Jobs had once advocated that products should simply work, not make you work. To be fair, Apple now allows download to iTunes through outside sources. Google Play Music has been tagged these days as the “new kid in town” when it comes to online stores – and for a new player, it has been doing fairly well and has actually gained favor from consumers worldwide. Although Google Play Music still cannot match the huge catalog that the iTunes Store provides, the former compensates by offering an easy way of acquiring content directly through the app, whereas the iTunes Store still requires a software app on your desktop. Simply maneuver to the content category of your choice, and search and browse away. The items that you purchase through the app automatically go to your online library, from where you can stream it to any Android device or browser. Apart from this, you may also download your purchased items for offline listening to up to ten authorized computers or Android devices. Provided with all these relevant information, it seems right to highly recommend Google Play Music to consumers for their purchases over the iTunes Store, despite the latter being the new kid on the block.